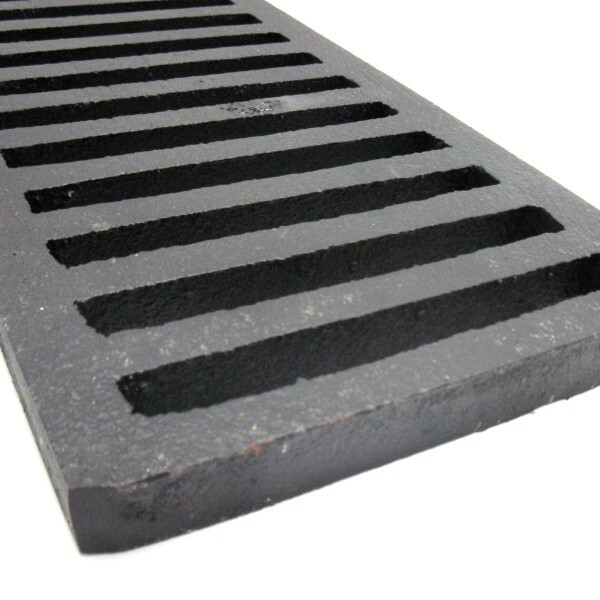 When it comes to finding a suitable solution for your rainwater drainage system, a Cast Iron Grate & Cover is a perfect selection. 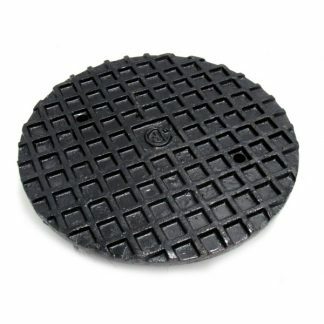 They’re designed to completely remove surface water in order to prevent flooding. 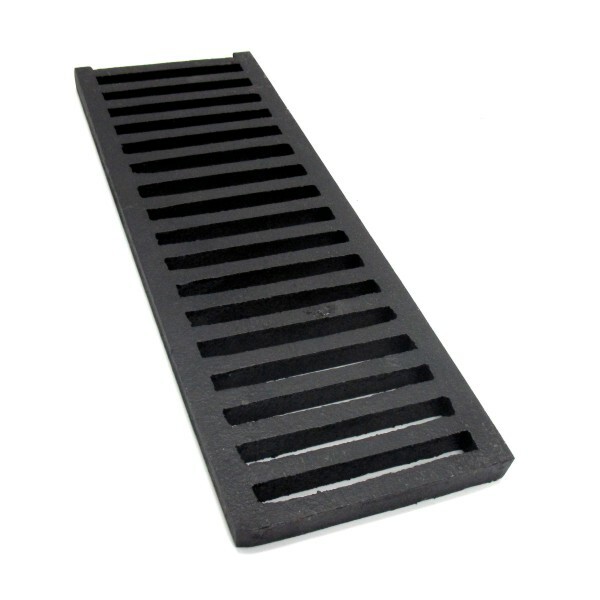 The most common applications for our Cast Iron Grates & Covers are: driveway trenches, drainage ditches, manhole covers, sidewalks, parking lots, walkways, entrances, garages and etc. 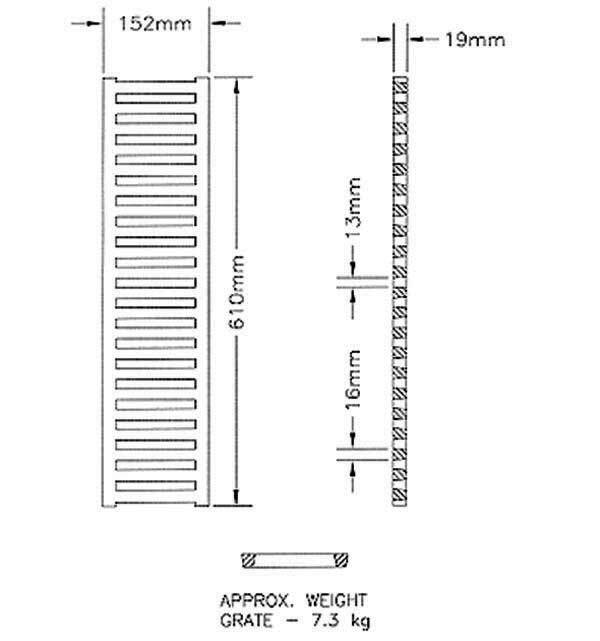 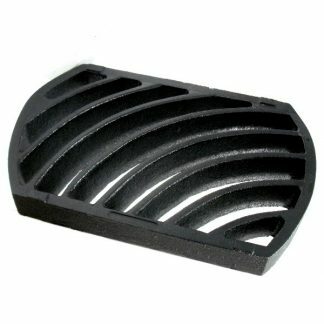 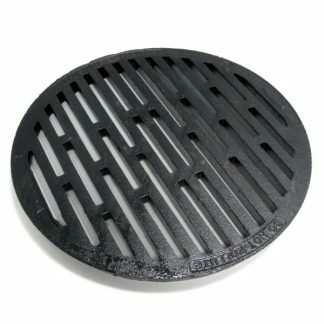 They’re perfect for replacing broken sections of your previous trench drain covers with new Cast Iron Grates & Covers. 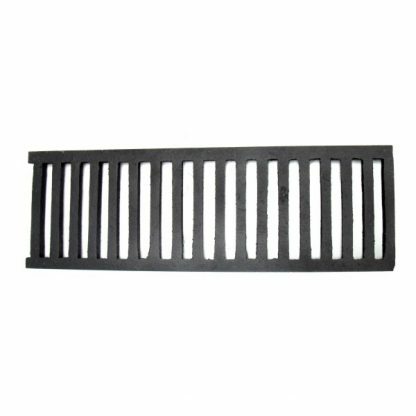 These grates are standard 3/4″ thick. 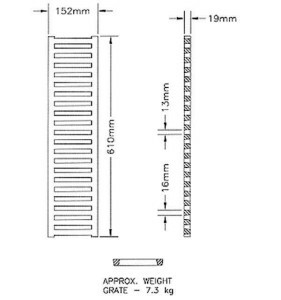 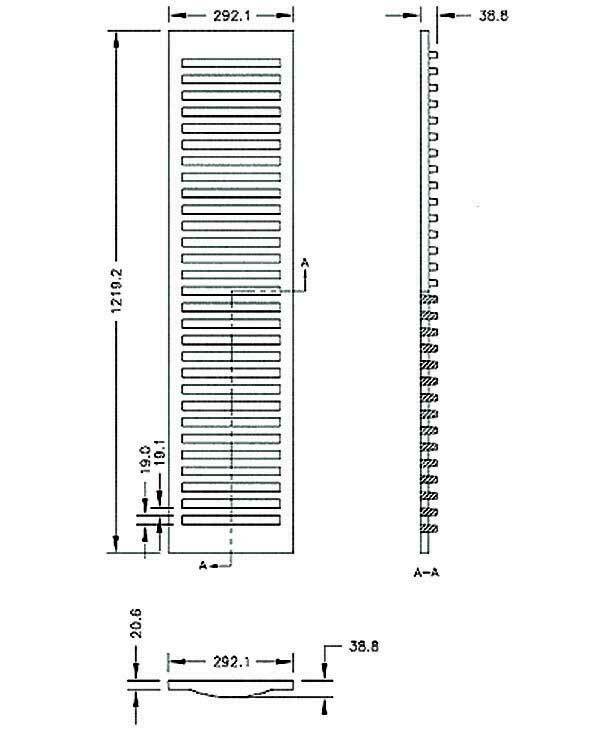 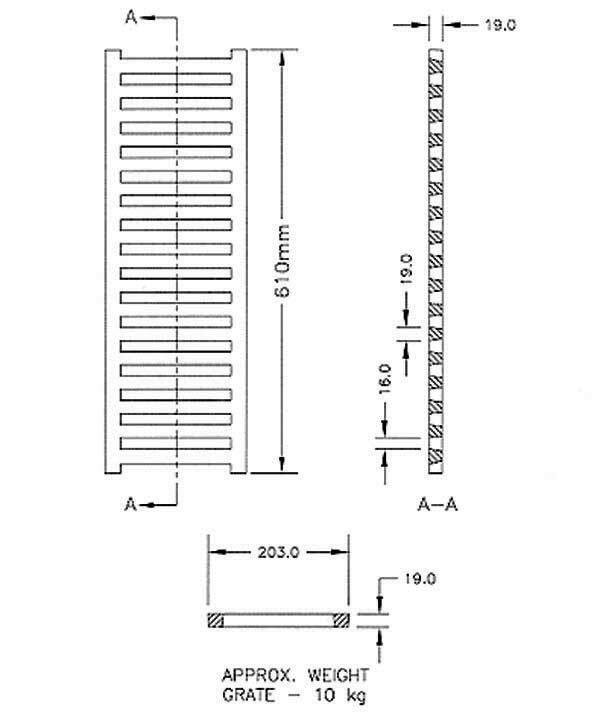 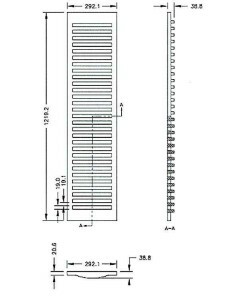 1″ thick grates are available upon request. 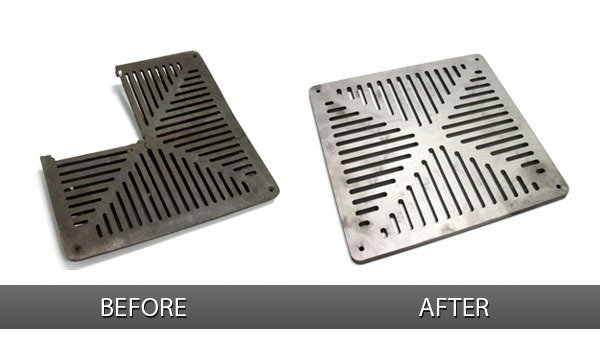 If you cannot find the grate you are looking for, we also fabricate custom grates in laser cut steel to replace ones that are no longer available. 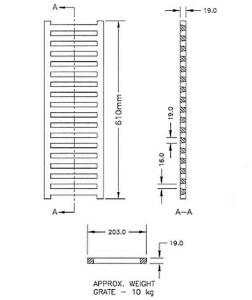 Simply send us the details of what you require and we will help you find the right solution.